We got to spend a wonderful long weekend with my brother and his family in DisneyWorld last week. The parks were so much fun, and the weather was great… until the last day, when it starting raining at 2pm and didn’t stop until well after midnight. And when I say it didn’t stop, I mean not even 5 seconds of relief from the heavy downpour. Long story short, my husband brought back one souvenir, a cold. 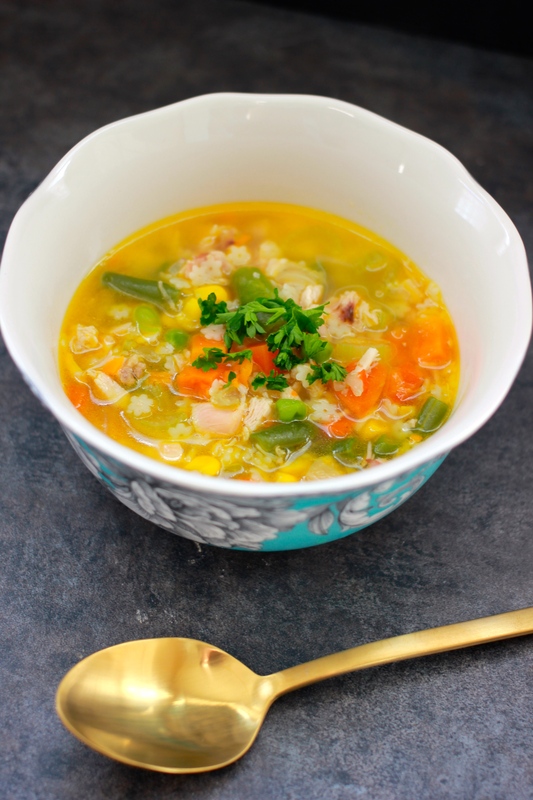 I needed to whip up something quick for the both of us, so, this homemade chicken noodle soup came to the rescue. 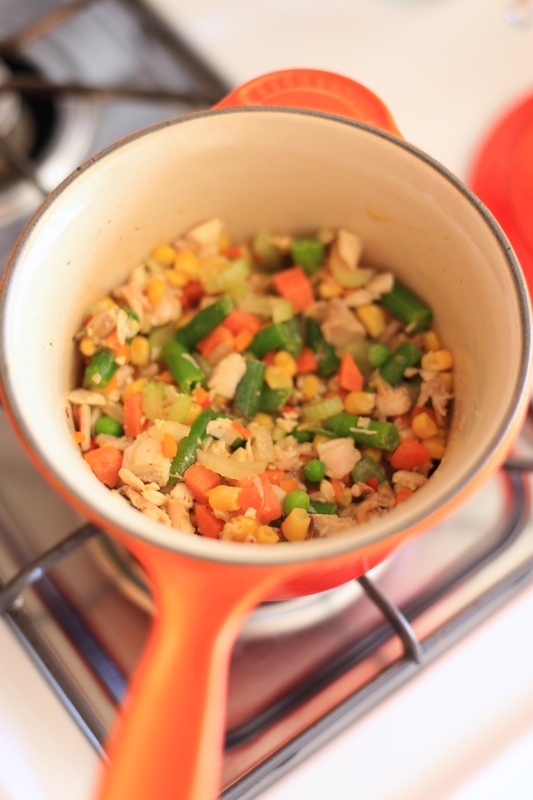 The key time savers here are a rotisserie chicken from Costco and a bag of mixed frozen veggies, and 15 minutes later – Voilá! Add the olive oil to sauce pan on medium heat. 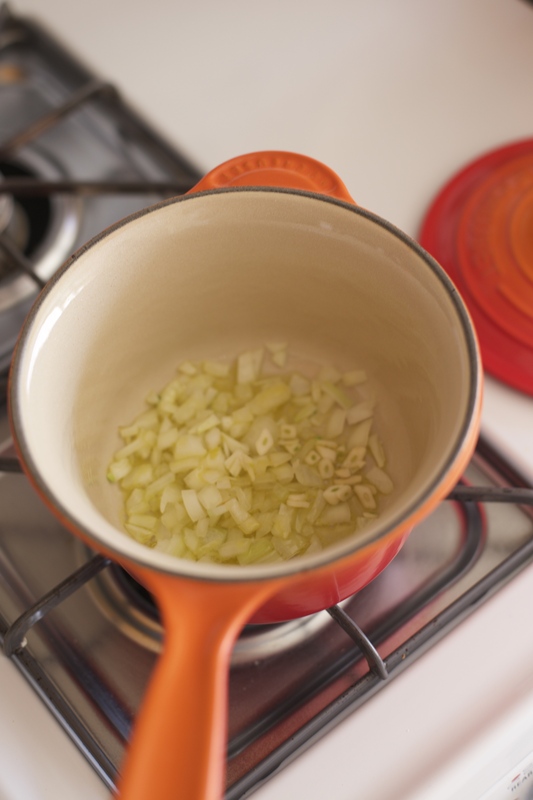 Add the garlic and onion; cook until the onion is partially transparent and the garlic is fragrant, about 3 minutes. 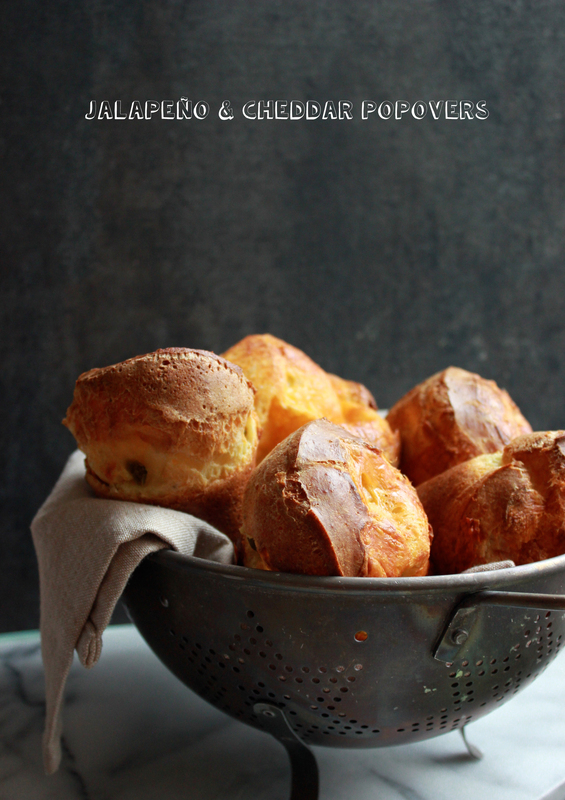 Our gruyère popovers are one of the most popular recipes on the blog, and frankly one of our favorite things to make, especially when we have guests. There’s nothing that says welcome, quite like the smell of fresh baked bread. We love to slice them in half when they’re hot out of the oven, and spread on a little butter, and if you’re like my husband you might add some sliced turkey or scrambled eggs to the open popover (somehow he turns everything into a sandwich 🙂 ). 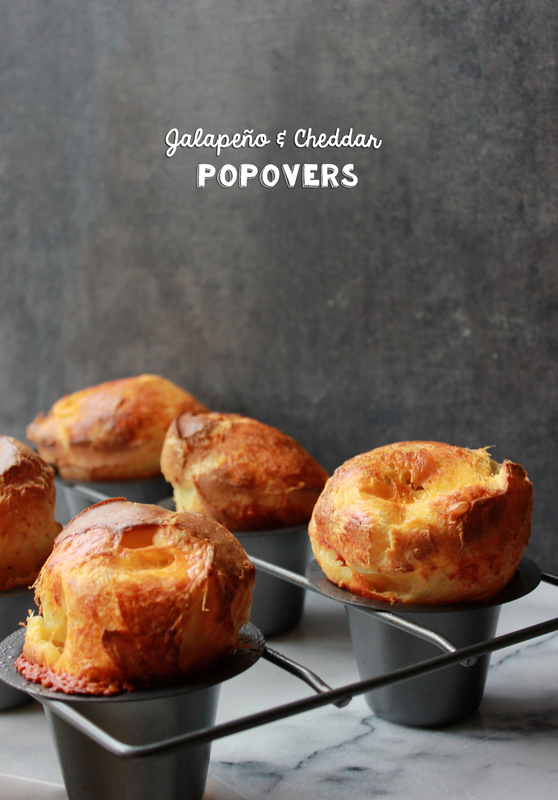 Popovers are magical; no yeast, no waiting for dough to rise, just a handful of ingredients, a quick mix, 30 minutes in the oven, and voila! they rise to be amazingly light and delicious. This weekend, we were craving popovers and found ourselves without the requisite gruyere, so we decided to improvise with a Southwest flare creating these jalapeño and cheddar popovers. And…. we LOVED the results. 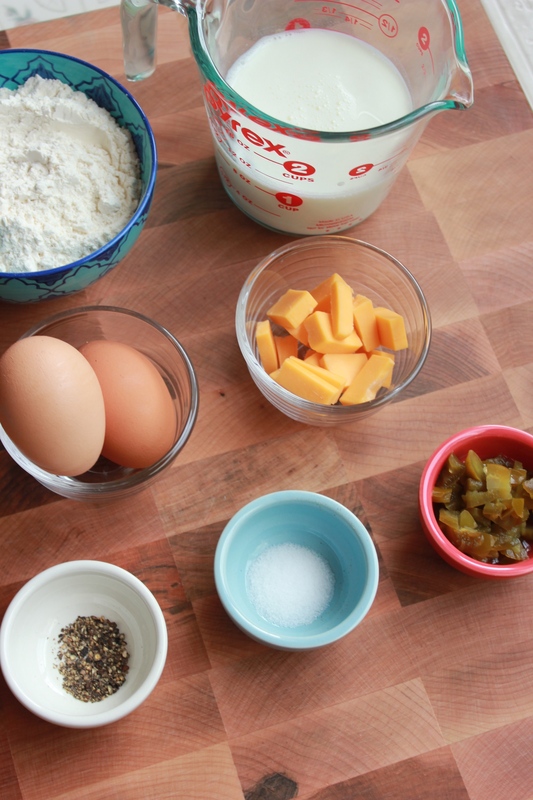 These definitely will be a regular addition to our breakfast table. 1. Preheat the oven to 375˚ and position a rack in the bottom third. Place the popover pan in the oven to warm. 2. 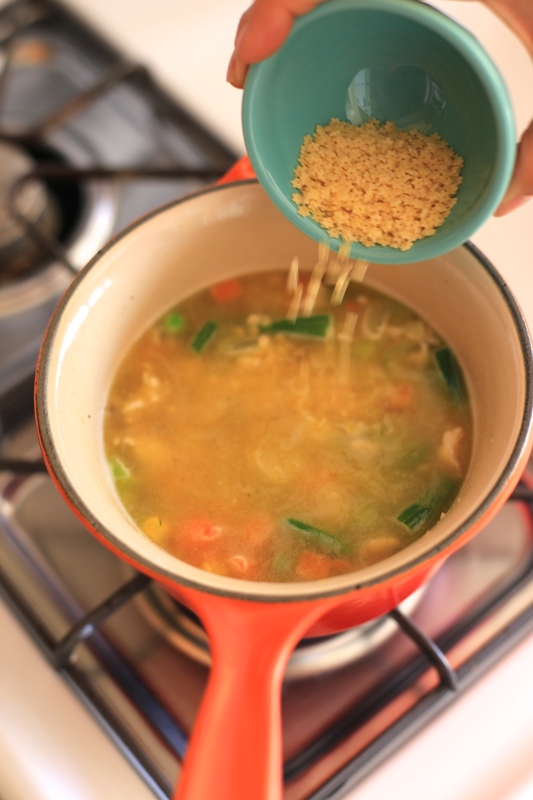 In a small saucepan, warm the milk over medium heat until it is hot (about 125˚) but not boiling. Remove from the heat. In a large bowl, whisk the eggs with the salt and black pepper until smooth. Slowly whisk in the warm milk. 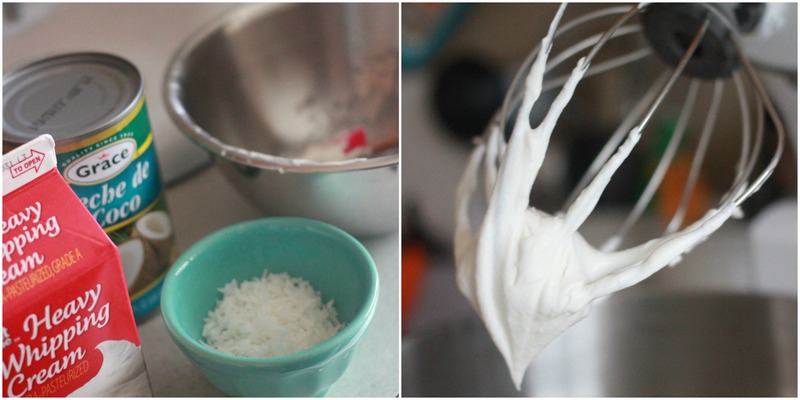 Add the flour and whisk until the batter is just combined. (It may be slightly lumpy.) Add the diced jalapeño and whisk in gently. 3. 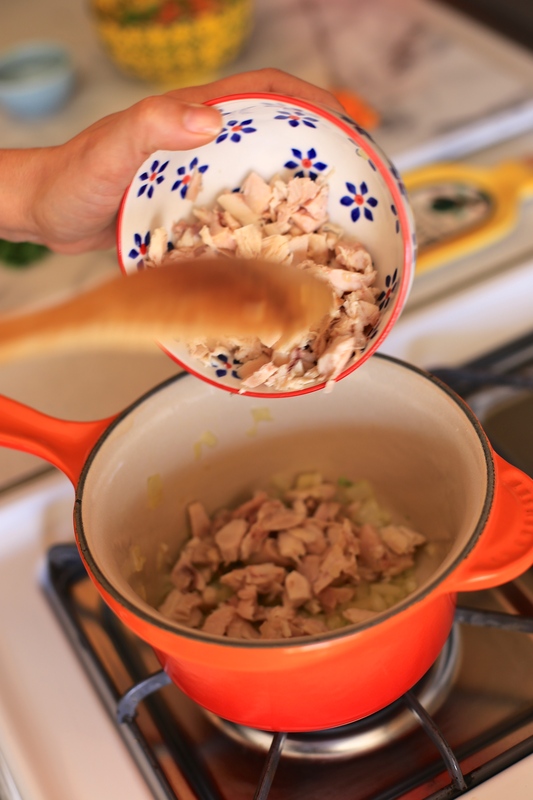 Remove the popover pan from the oven. Spray the pan generously with nonstick cooking spray. 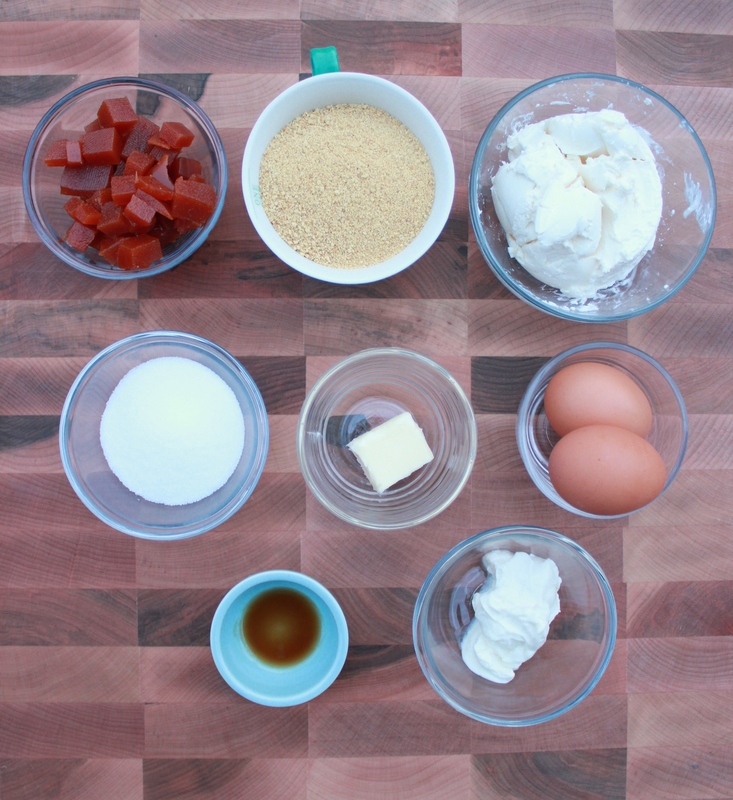 Pour about ⅓ cup of the batter into each of 6 popover cups. Set 2-3 cubes of the cheese on top of the batter in each cup. 4. 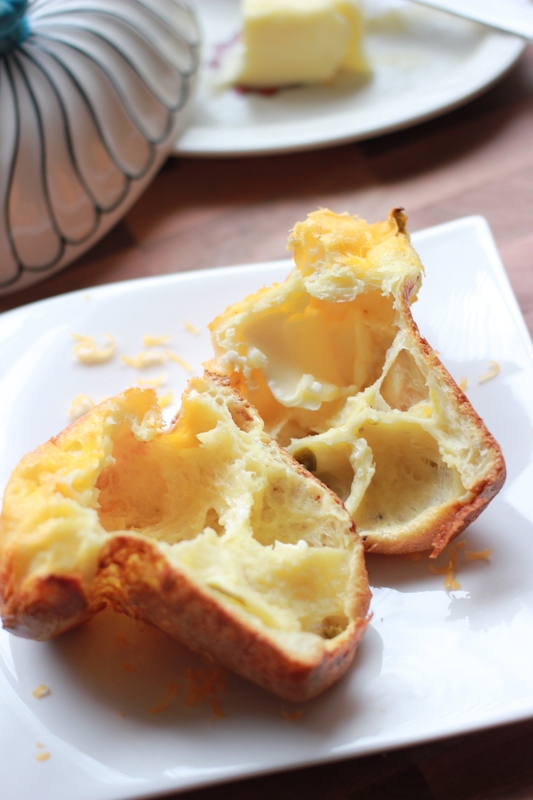 Bake the popovers until puffed and deep golden brown, about 32 minutes (do not open the door or they may collapse). 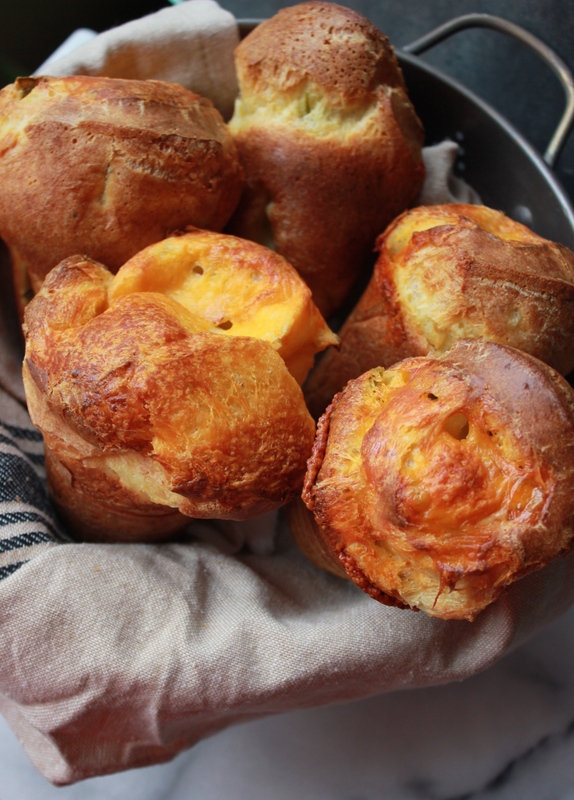 Remove the popovers from the pans, sprinkle with the grated cheddar and serve immediately. We’ve had several inches of snow on two separate occasions this week, meanwhile my family and many friends are posting pictures of themselves at the beach in my native Brazil, where it’s the peak of summer. So I decided to bring a little bit of summer to my kitchen with this tropical dessert recipe. 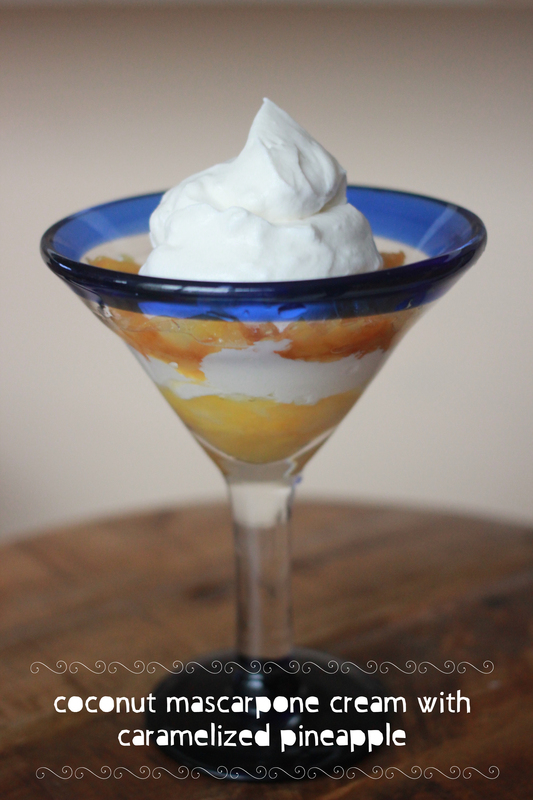 The creamy coconut mascarpone really works well with the caramelized pineapple, it looks (and tastes) delicious, and is super easy to make. 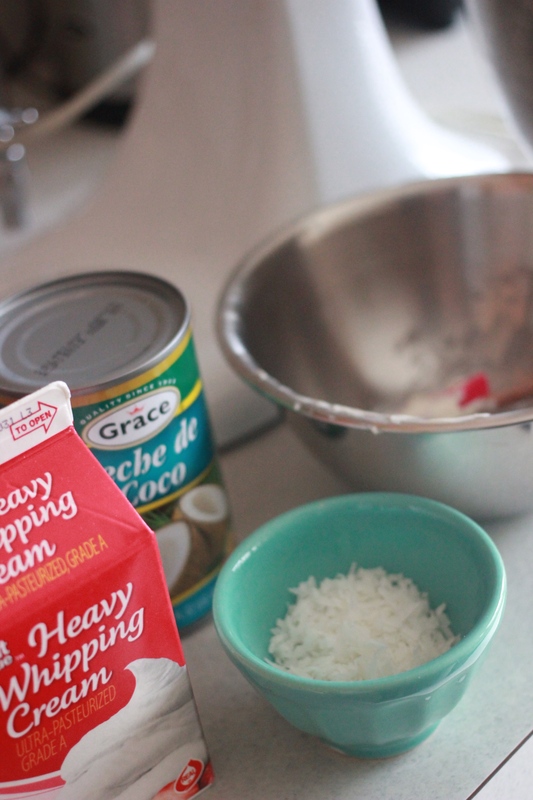 Mix the mascarpone cheese and coconut milk until smooth. 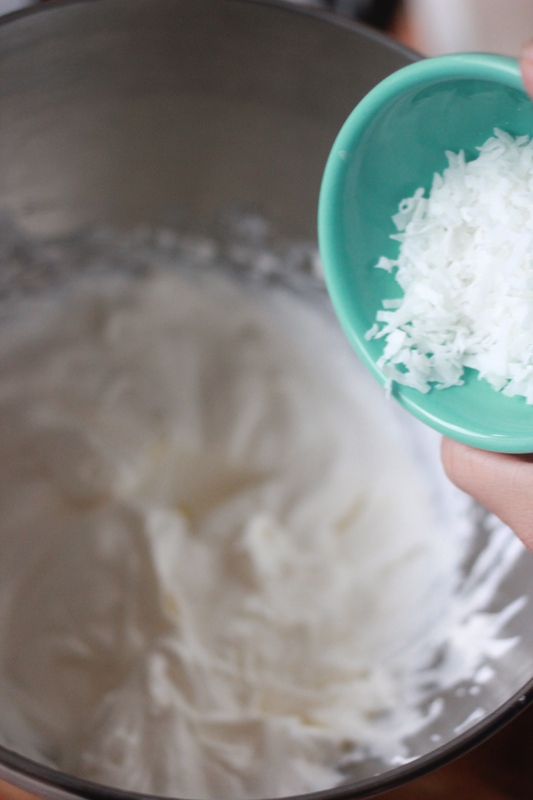 Add in the whipping cream, powdered sugar and mix on medium high for 1-2 minutes until stiff peaks form, gently fold in your coconut flakes. It’s a new year, so of course everyone is trying to eat healthier, including me, but that doesn’t mean we can’t have delicious food. Gluten free, seasonal veggies and grass fed beef, topped with a little cheese and fresh herbs, yes please. Heat the olive oil in a large skillet over medium-high heat. 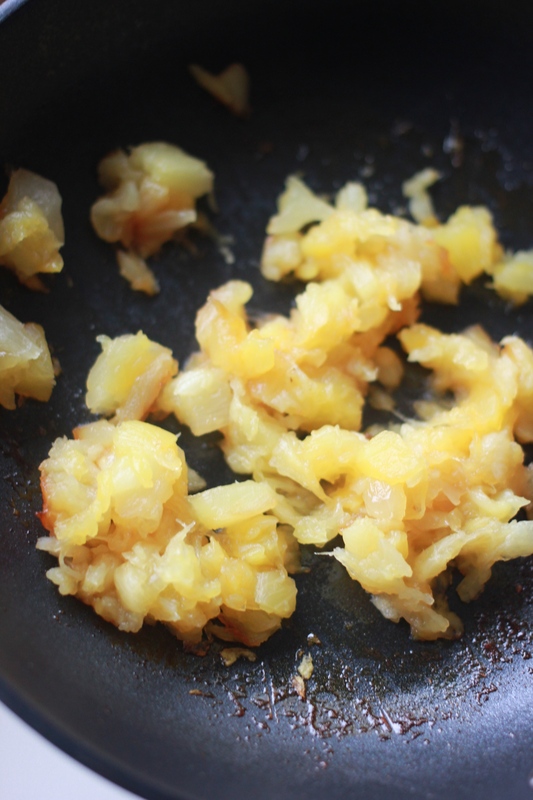 Add the onion and cook, stirring, until softened. Add, garlic, parsley, and meat; season with salt and pepper and cook through for about 5-8 minutes. Lower the heat, add the tomato sauce and cook for 5 minutes. Preheat the oven to 400 degrees . Cut the squash in half crosswise and scoop out the seeds. 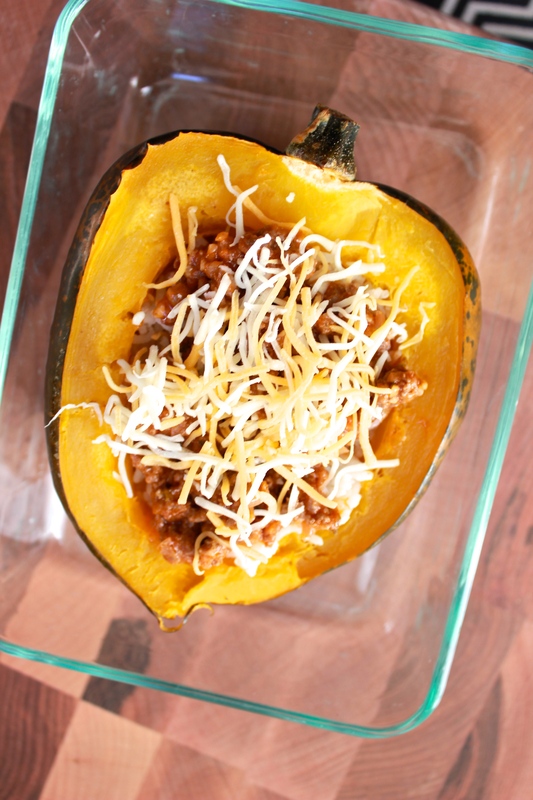 Place both halves in a baking pan, flesh side up, and pour hot water into the pan to reach about halfway up the squash. 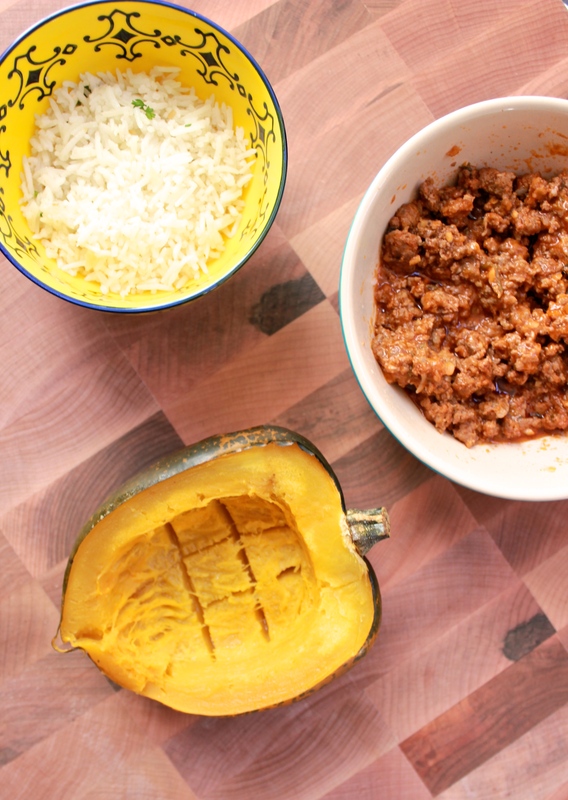 Add 1/2 tablespoon butter to the center of each squash and season with salt and pepper. Loosely cover the pan with foil. 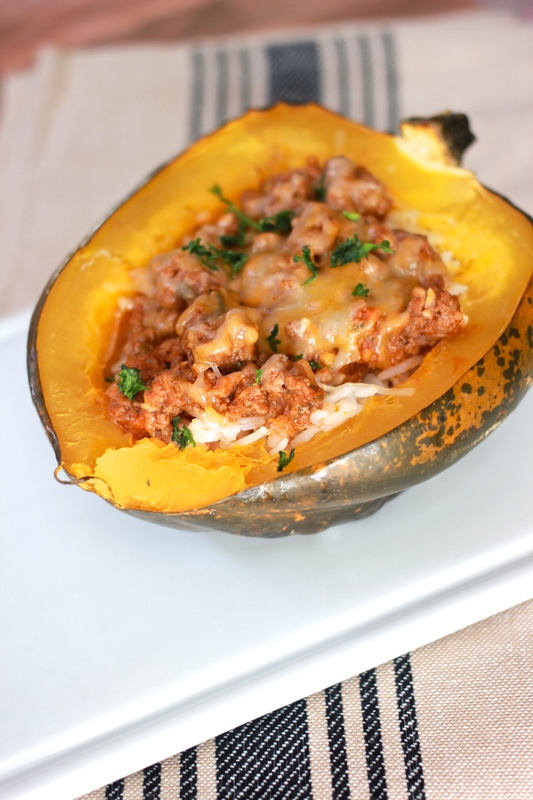 Bake the squash until tender when pierced with a fork about 45 minutes. 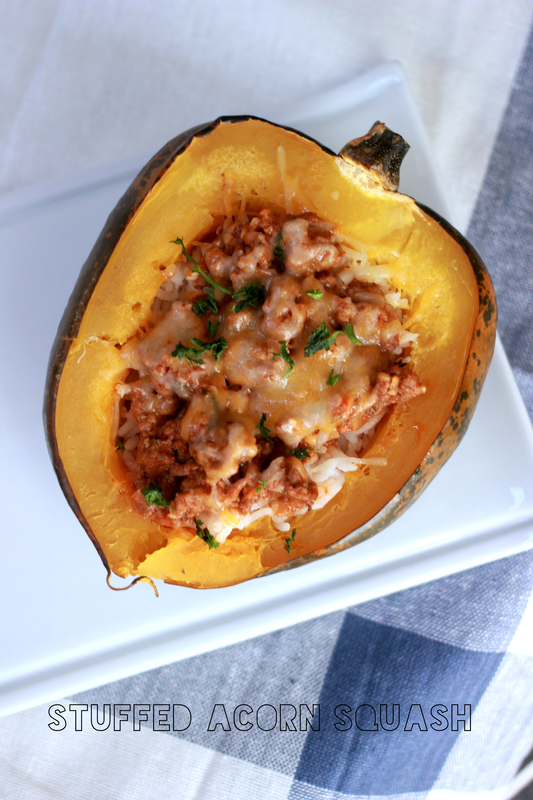 Once cooked, I filled the acorn squash halves with a couple spoonfuls of leftover rice I had on hand to make it a little more filling, added a healthy portion of the ground beef and topped it with shredded cheese, chopped parsley and broiled them for 2 minutes. 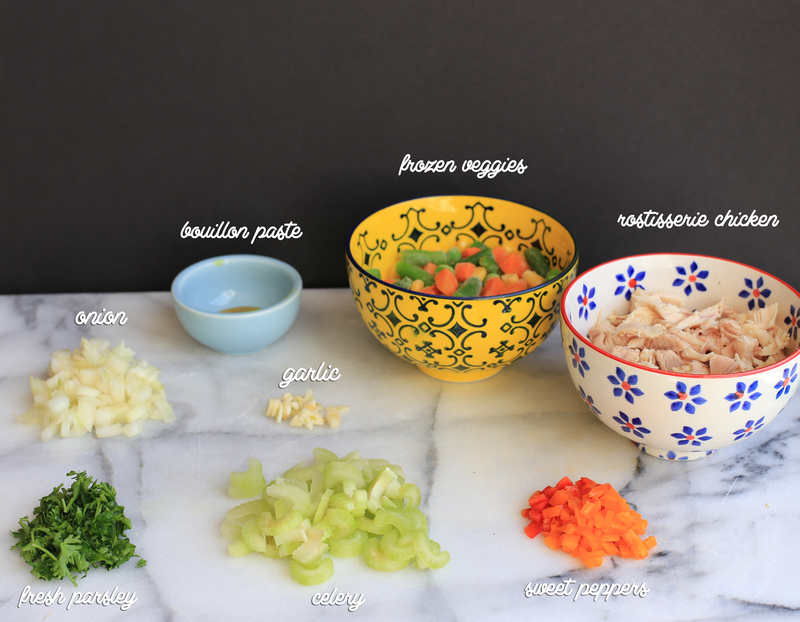 A perfect little meal all in one lovely little natural bowl. Enjoy! Happy New Year, everyone!! I hope 2015 is a good year for you and your friends & family! 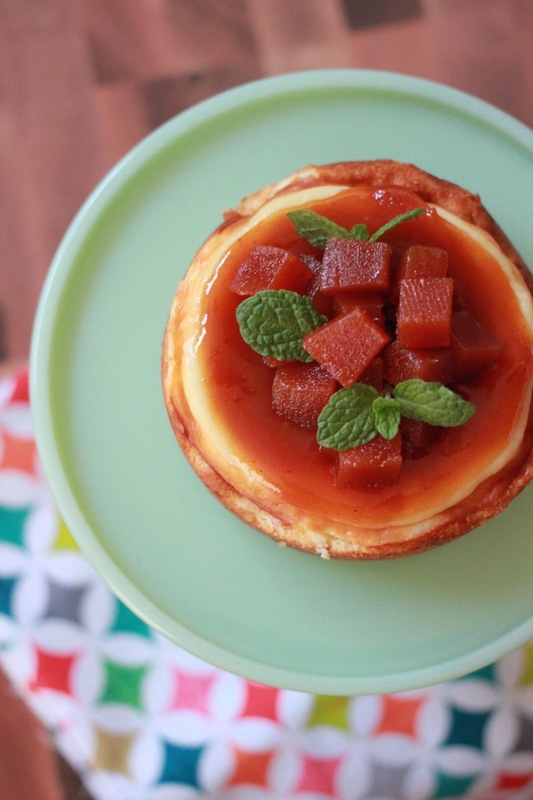 And to kick off 2015, here is a sweet and easy recipe for you. My husband loves cheesecake, and really, who doesn’t. 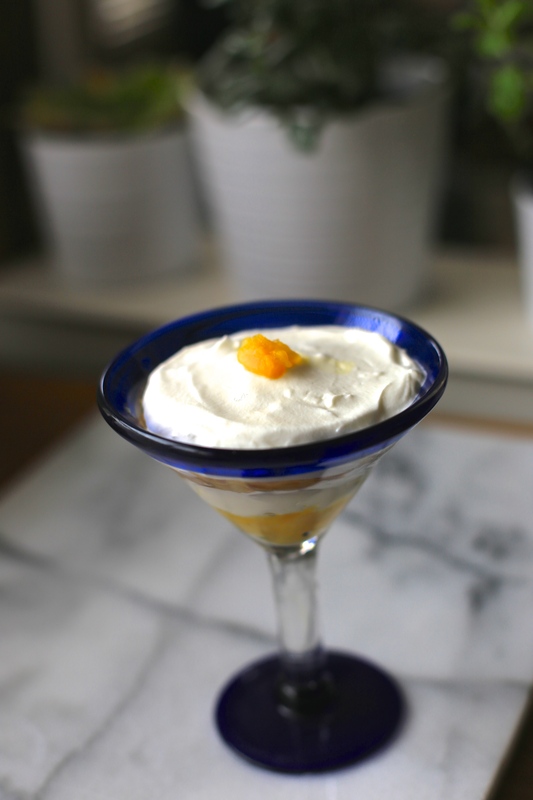 To reward him for all the hard work these last couple of weeks we’ve spend moving in and setting up our new home, I decided to make him a cheesecake with a Brazilian twist. 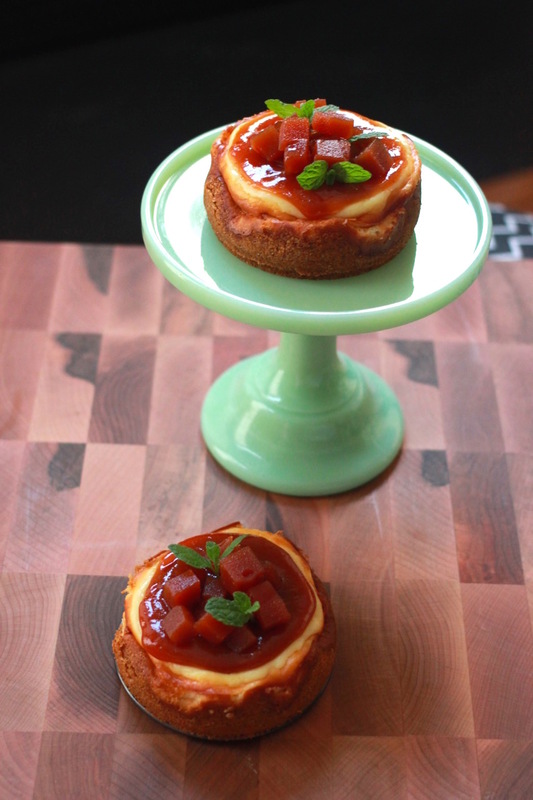 The guava adds a tart and sweetness that goes great with the cheesecake. 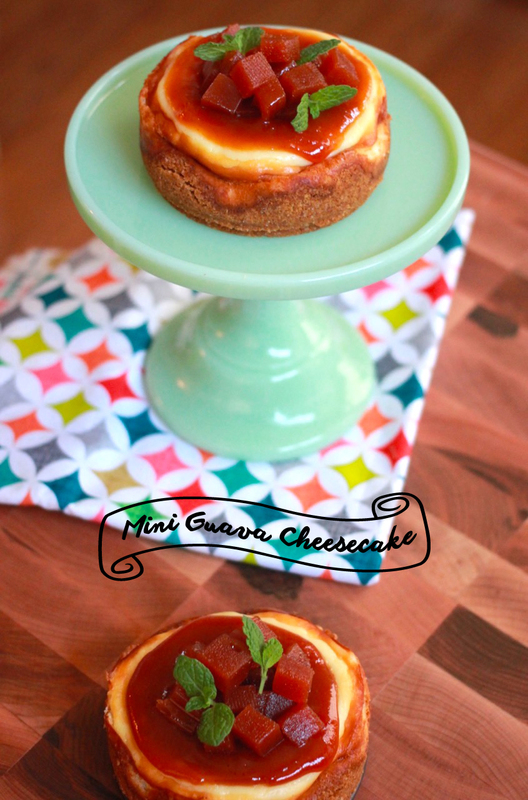 Makes two 4 1/2 inch round cheesecakes. 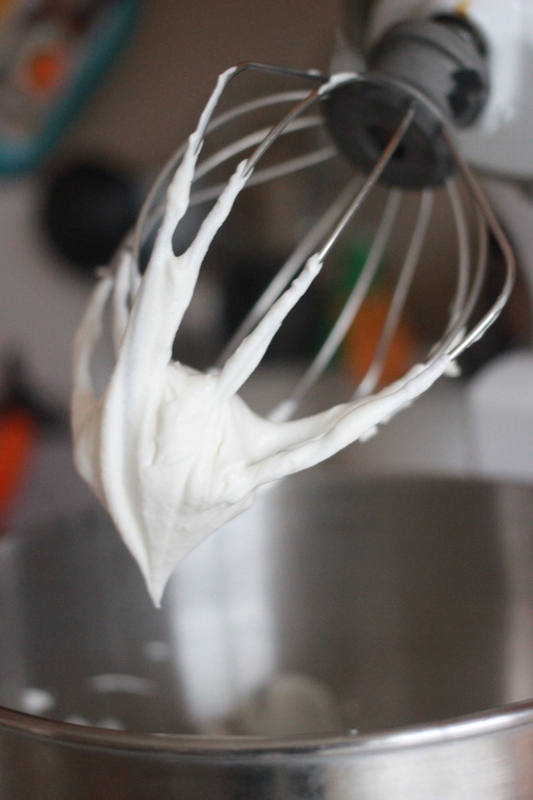 Whip the cream cheese, 4 tbs sugar, greek yogurt and vanilla extract together until there are no lumps. Fold the egg in. The batter will be a bit runny, that’s okay. Bake 30-35 minutes on 350 F (pre-heated), remove and let cool for 90 minutes before putting it in the fridge to cool completely. 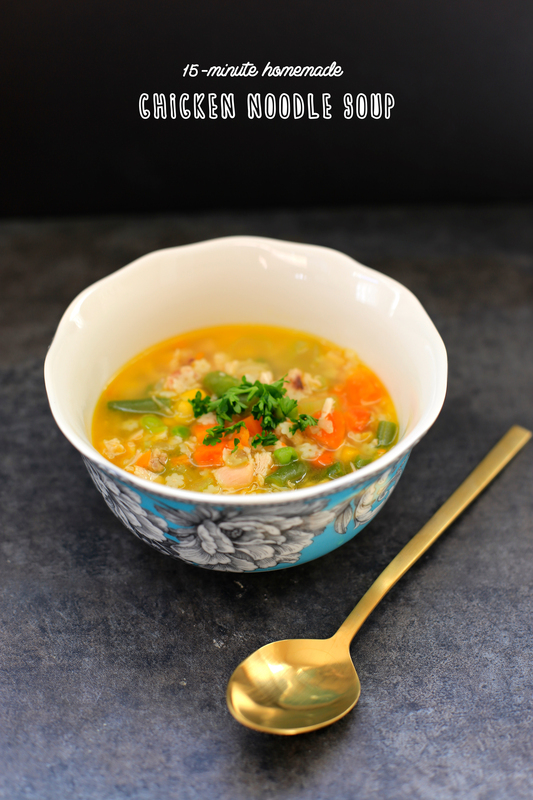 I'm Camille - a graphic designer from Washington DC who loves design, food, art, antiques, paper goods and has a fiery obsession with dishes and interior design. Get the latest posts delivered via email.